An early pioneer of electric injection moulding, FANUC launched the world’s first CNC-controlled all-electric injection moulding machine in 1983. Since then FANUC all electric injection moulding machines have become increasingly popular. This is because all electric machines offer manufacturers higher productivity for lower running costs versus hydraulic machines. Not only are all electric machines faster and more precise than their hydraulic counterparts but, because they do not need to constantly maintain hydraulic pressure, they only consume electricity when they are running. This makes them much cheaper to run. And because there is no oil to warm, start-up times are also much faster. To illustrate the benefits of all electric over hydraulic we ran a FANUC 300 t 56 mm screw all electric machine head-to-head against a 200-t hydraulic 50 mm screw machine for 230 days producing sweet boxes from a 24-cavity mould. 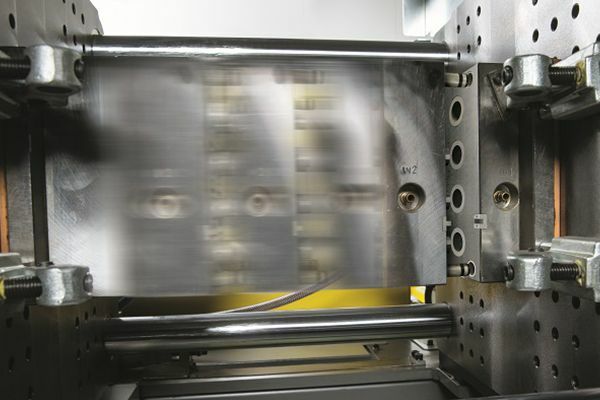 Free from the risk of leakage, or the need to replace consumables such as oil and filters, all electric injection moulding machines require much less maintenance than hydraulic machines. Unlike hydraulic machines which rely on hoses, valves and pumps, all electric machines are equipped with digitally-controlled servomotors that precisely control every process from injecting, extruding, clamping and ejecting to an extremely high degree of accuracy. As a result, the repeatability offered by all electric machines is second to none. 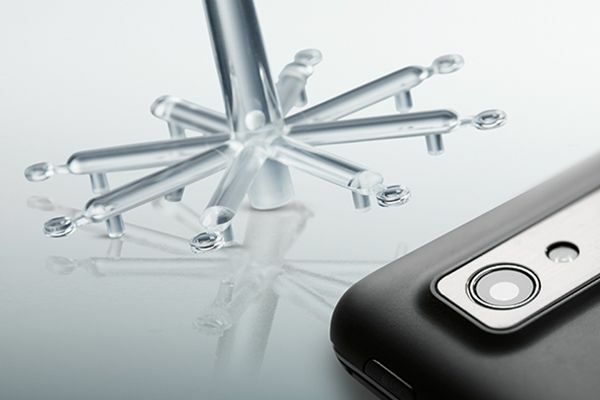 Because they emit very little heat, all electric injection moulding machines are perfectly suited to sensitive environments such as clean rooms and temperature-controlled production facilities. 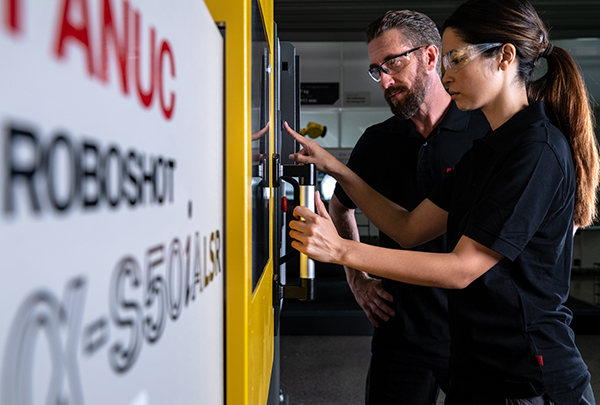 Offering CNC precision and through-put times that hydraulic machines can’t match, all electric machines deliver wait-free faster processing and closed-loop control in real time. Thanks to electrically driven axes, a servomotor on every axis, direct inertia-free control, separate parallel movements and high rigidity, all electric machines are ideally suited to producing high-precision parts. Because each axis is equipped with a separate servo drive, FANUC all electric injection moulding machines come with parallel movements as standard. Offering huge flexibility, this makes it possible to run simultaneous processes such as metering during mould opening and ejection, injecting during mould closing and ejecting during mould opening. 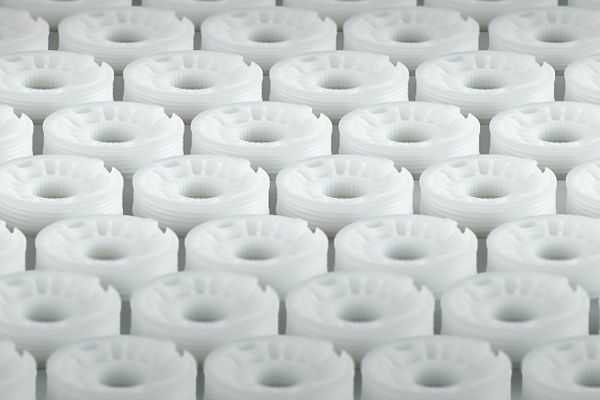 Ideally suited to low viscosity material such as LCP and PA, the precise digital pressure and plasticising control on all electric machines makes achieving extremely consistent part weights relatively straightforward, even when viscosities vary.